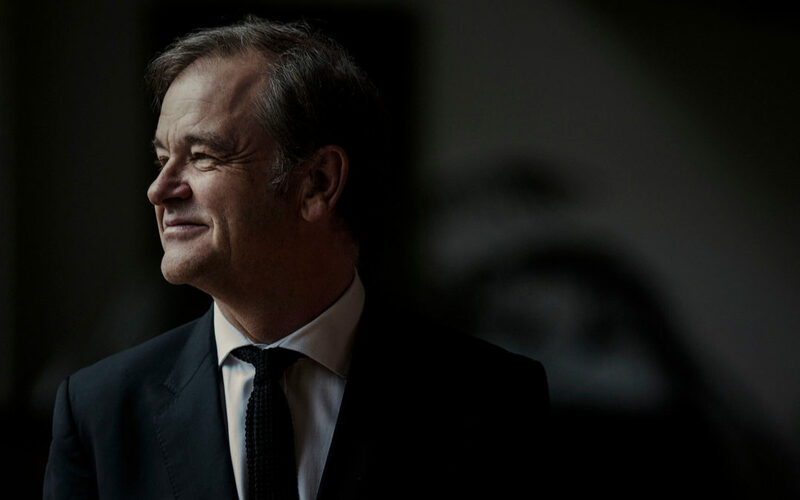 Julius and long-time collaborator Ian Bostridge have been acclaimed for a recent performance of Schubert’s Die Winterreise in Winston-Salem, North Carolina, as part of the Wake Forest University Secrest Series. “The pianist, Julius Drake, was amazing. He was with Bostridge every step of the journey, supporting one moment, edging him forward in another. His playing was as solid, shaded, imaginative, and supportive as I have ever heard. His soft playing perfectly matched the singer’s intonation. His vigorous keyboard work was note-perfect. But the colors that he coaxed from the piano really were beyond belief. His playing painted every scene with absolute perfection.